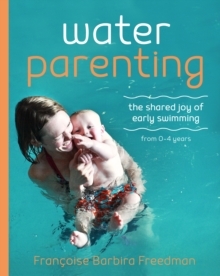 This is a unique series of exercises to encourage co-ordination, strength and confidence, and enhance mutual enjoyment in the water for you and your baby or toddler. 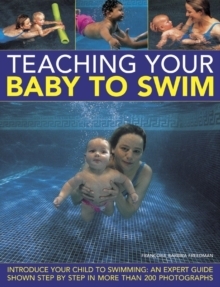 You can learn how to submerge your baby safely, progress through to diving and jumping, and finally experience the thrill of watching your child swim freely. It shows how your toddler can discover the freedom of buoyancy and underwater swimming, and become relaxed and independent in the water. It answers all the most frequently asked questions concerning choosing pools and equipment, and the safety of babies in the water. 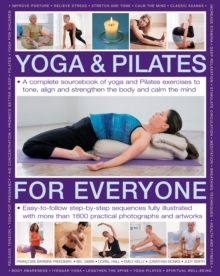 It is packed with entertaining games and activities, all shown in over 200 easy-to-follow photographs. 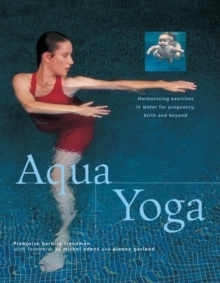 In this fascinating and beautifully photographed book, Francoise Freedman shares the knowledge and expertise that led her to develop Aqualight - Birthlight's approach to introducing babies and toddlers to the world of water. All babies have the potential to enjoy water and, if encouraged a little, will welcome the freedom and challenges of buoyancy. It will take some dedication to see your child swim totally unaided for the first time, but the rewards will far outweigh your efforts. 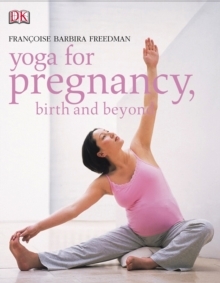 Immersing your baby is completely safe when done correctly through this gentle and progressive approach.